I am first and foremost a wife to my husband, Jason and mother to our little boy, Landon. When my amazing birth journey began in 2011, I had difficulties with hyperemesis gravidarum and trying to find a mother-friendly care provider. But when I found a natural childbirth class and met my amazing midwives and doula, I was able to prepare my mind and body to have an unmedicated water birth that was such an empowering moment in my life. My journey made me passionate about educating expecting couples to have their own amazing birth journeys! I teach Birth Boot Camp childbirth classes in Austin and Lakeway, Texas. Contact me today to schedule your class! 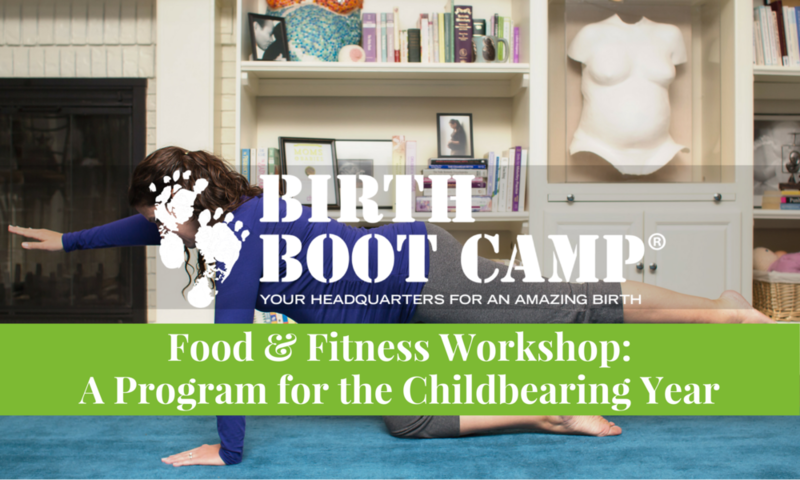 Birth Boot Camp specializes in preparing couples for an amazing birth and breastfeeding experience. Our incredible in-person birth classes provide up-to-date information to expecting parents to empower them to make educated choices through out pregnancy, labor, and beyond! Couples can work together and grow closer through childbirth education. Thank you for joining me in this most incredible journey as you prepare to give birth to your baby. I am honored to be part of your journey and to offer specific classes to fill your needs. Let’s get started! 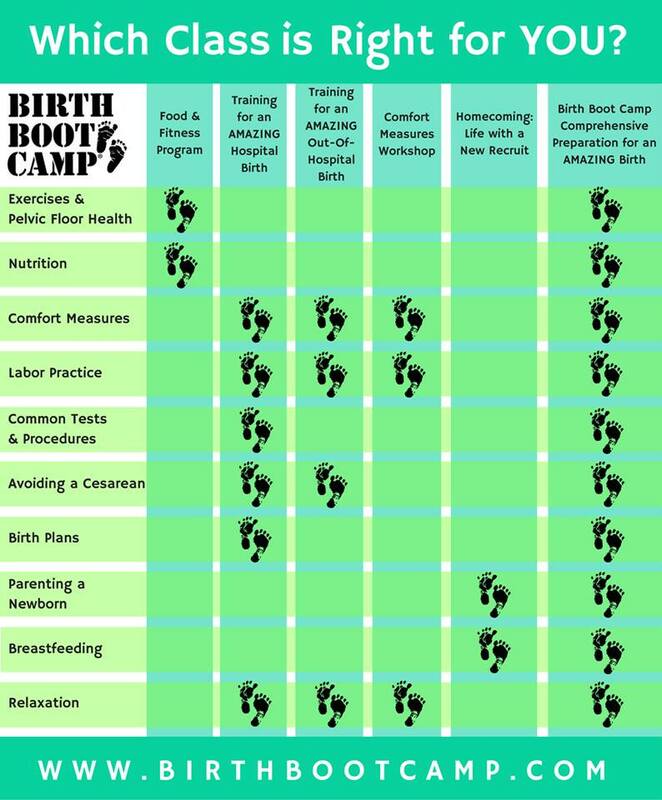 Still not sure which birth class is right for you? Schedule a FREE 15-minute video consultation to chat with me about your options.